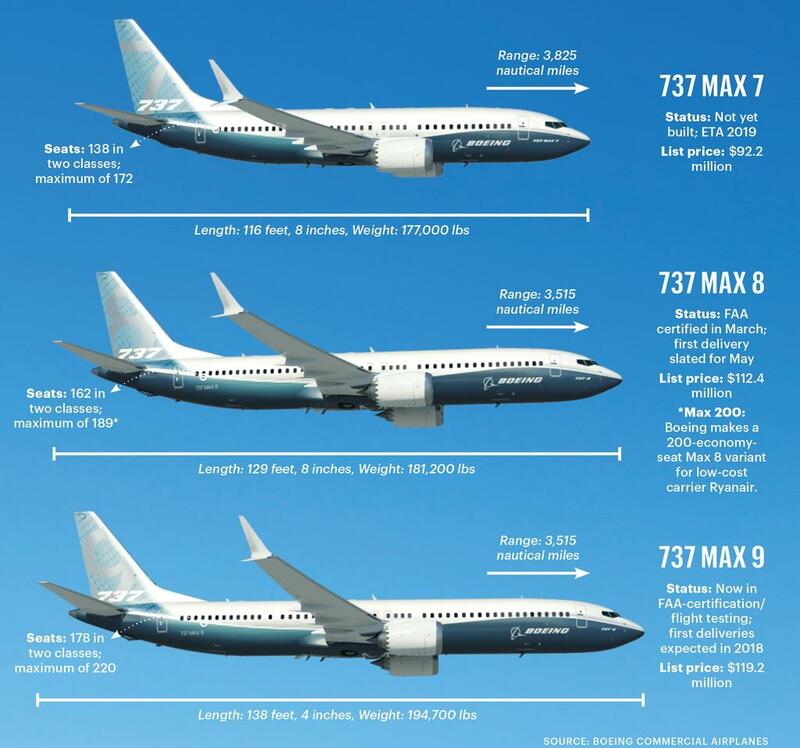 It’s good to know that the DOT US Department of Transportation and at least one prosecutor from the US Department of Justice (DOJ) have taken steps to insure that documents pertinent to Boeing and its development of the 737 Max 8 plane will not be inadvertently destroyed as 2 of these planes have been involved in 2 fatal crashes within 6 months with a similar pattern as to the problems that caused these tragedies. 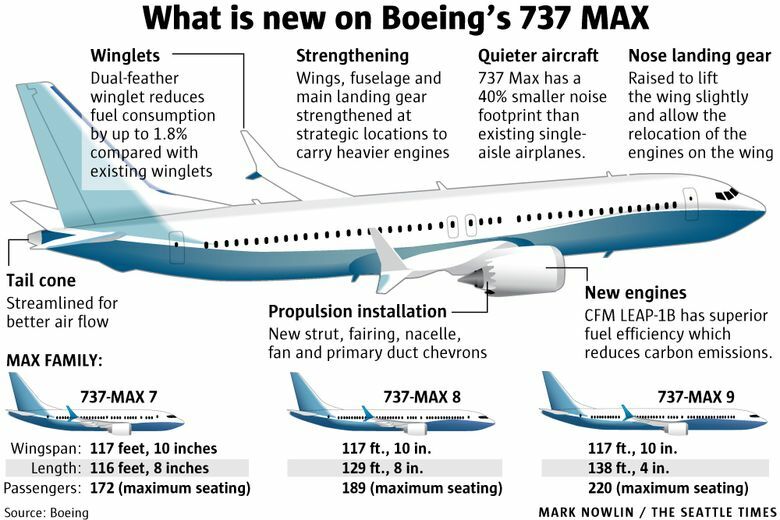 Update on 3/22/2019: It has been reported that there were safety features which were not on some Boeing 737 Max planes that have been in use because Boeing charged extra for them. But in the future, these safety features will be standard on all 737 Max planes. 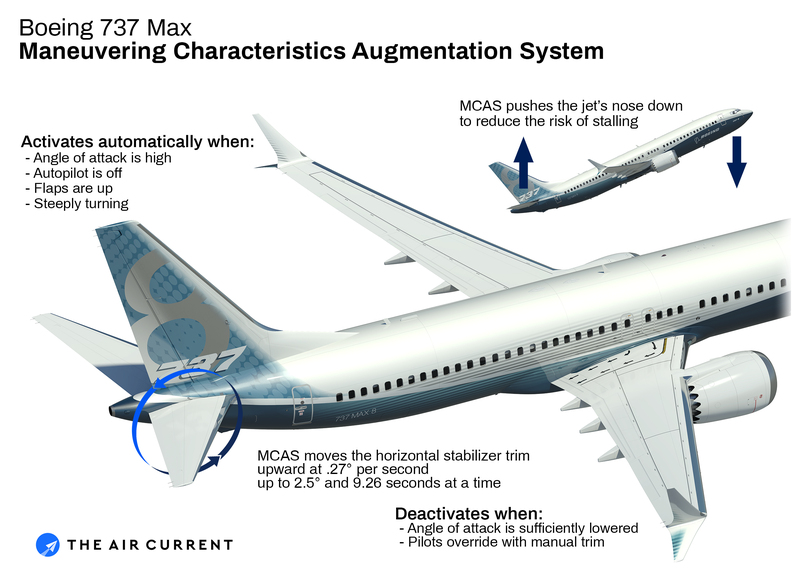 There are reports out there indicating that both fatal crashes involving the 737 MAX 8 models in October 2018 flown by (Lion Air) of Indonesia and Ethiopian Airlines in March 2019, could have been prevented if the planes had been equipped with all the safety equipment. For the full report on the DOT’s inquiry, read The Wall Street Journal. 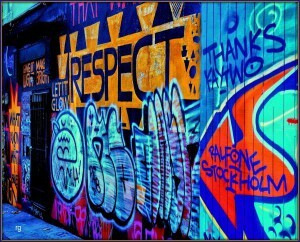 I’m in full agreement. 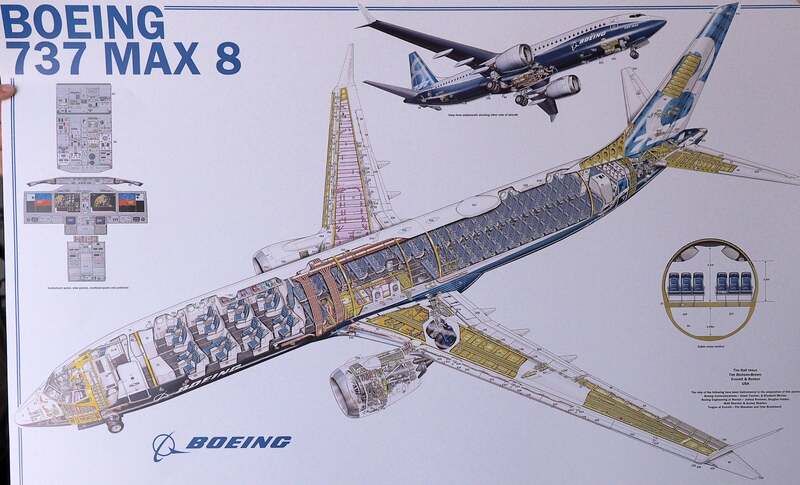 The Boeing brand has lost stature, its credibility is at stake.The stockholders need to take management to task as the news will inevitably end up going public. This requires a very public ‘Mea Culpa’ and strong corrective action. This can not be a drip-drip case of negative news while the stock holders hide for cover and do nothing.